Is your supermarket bill blowing your budget? Personal budgeting expert and MyBudget founder Tammy May has 20 reasons why buying your groceries online might save you money and help keep your budget healthy. No more checkout shock. As you add items to your online cart, the system updates the total making it easier to keep track of spending and stick to a budget. Shop specials direct from the online catalogue. No more hunting the aisles for bargains—you can now click and select directly from the online catalogue. Reminds you when you’ve forgotten something. The system knows when you’ve forgotten to select your usual items and will remind you before checkout—very handy. Reduces likelihood of impulse buying. The best way to avoid temptation is to stay away from the shops. Browse specials before menu planning. Meal planning based on specials is a great way to save money and find inspiration. Auto-fill your shopping cart. Imagine you turned up at the supermarket and someone had already filled your cart with the stuff you usually buy. Yes, you can do that online. Items matched to your shopping list. Type in your shopping list and the system will find products for you to select from. View your options in order of lowest unit price. Unit price is the key to comparing prices and finding genuine bargains. No driving. Not only a money saver, but a relief not having to hustle for a parking space. No kids in your online shopping cart. A bonus for parents and carers of small children. Free delivery. Both major supermarket chains offer their own free delivery options. Even if you pay for delivery, you may find that you still save money overall. Shop any time of the day or night. Online supermarkets are always open. Substitutions are charged at the lower of the original or the substitute price. Substitutions are inevitable, but you’ll never pay more than the original item you selected. Got a problem? No problem! The complaints process is quick and clear. Refunds are credited directly to your online account. Easily adjust the contents of your cart. You can review your shopping cart at any time to change quantities or delete items. No checkout queue. There’s no waiting at checkout. In fact, you can choose delay payment until your groceries are delivered. 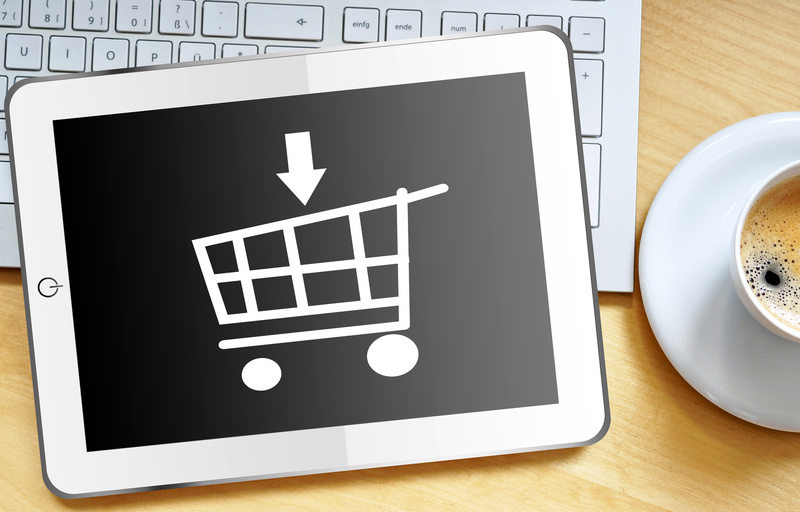 Virtual shopping carts come in all sizes. Large families and businesses often find that one shopping cart isn’t big enough to handle a week’s worth of shopping. 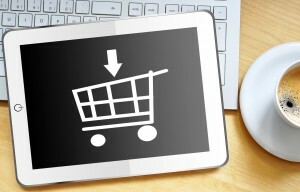 Your virtual shopping cart has no physical limits. Check your cupboards as you go. Not sure if you need butter or how many apples are left in the crisper? Walk over to the fridge and check. Flexible delivery options. Delivery is seven days a week with multiple delivery windows. You can try it for free. Thinking about giving online grocery shopping a go? First time users pay nothing for delivery. This article was written by Tammy May for Samara Magazine, an online magazine for women interested in business and entrepreneurship.